This entry was posted in LIS Staff Interest, Middlebury Community Interest, moodle, segue, WordPress on December 19, 2011 by Alex Chapin. 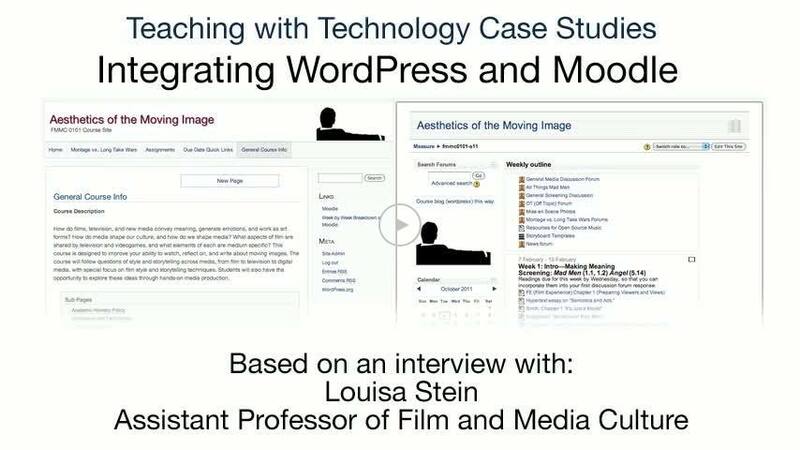 This entry was posted in Case Studies, Curricular Technology, LIS Staff Interest, Middlebury Community Interest, moodle, screencast, Teaching with Technology, WordPress on December 8, 2011 by Alex Chapin. 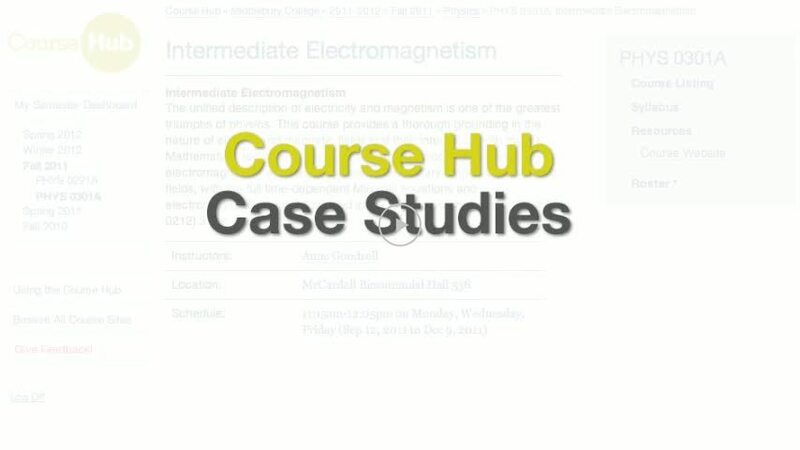 This entry was posted in Case Studies, Course Hub, Curricular Technology, LIS Staff Interest, Middlebury Community Interest, moodle, screencast, Teaching with Technology, WordPress on December 1, 2011 by Alex Chapin.